Back in the day, go-karts were noisy; but the current versions are ideal for racing fun. New technologies have become more available, and the go-kart industry has continued to improve and evolve. Modern go karts including both gas and electric models are taking the whole world by strong. Improvement in technology enables some important changes in the go-kart world. Both gas and electric karts deserve your consideration. However, how do you compare them? The pedal feeling of a gas-powered go-kart and an electric counterpart is uniquely different. The electric model will go ahead while the gas takes some time to wind up. The go-kart has a multi-gear transmission. Electric go-karts have no transmissions and all power band. Once the gas vehicle gets cruising, it will be able to attain higher top speed. Try to drive them both as both have different personalities. While considering refueling, there is a huge difference. An electric go-kart requires a minute of charge for every minute of operation. Recharging could take around 30-45 minutes. Though you can charge slowly while plugging into the wall, fast charging of karts needs special high voltage equipment. Do you want to drive all day? If yes, then gas is the right choice for you. There are lots of mechanical features that are not necessary for an electric kart. So, there are fewer things to go wrong in an electric go kart. It has a one speed motor and battery with hardly any fluid to stress about. However, gas-powered go-karts have many greasy systems that could fail. Diagnosing an issue could take a considerable amount of time. However, gas go-kart engines aren’t calculus for an experienced mechanic. You can’t drive your gas karts indoors without sufficient ventilation. It smells and smells whereas the only aroma comes from an electric kart, i.e. the burned rubber. If you can charge your electric kart on wind, solar or hydroelectric power, you’re very clean. If you’re setting up an indoor kart trail, going all electric go-karts will lot more comfortable as they are quieter. These karts are right choices from an HVAC point of view. For today, choosing between gas and electric go-karts depends on your requirements and budget. You’ll get into the game cheaper with a gas go-kart and will find more options to choose from. 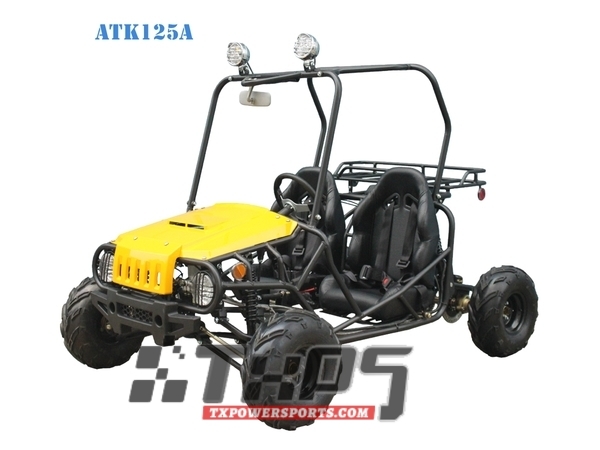 Moreover, electrical karts are preferred choices for punchy, short drives and indoor facilities. If you can charge your electric kart on solar, wind, or hydroelectric power you're very clean. If you're setting up an indoor kart track, going all-electric will be much easier from an HVAC standpoint and quieter, too. However, most go-kart enthusiasts prefer the noise, vibration, and feel of internal combustion. 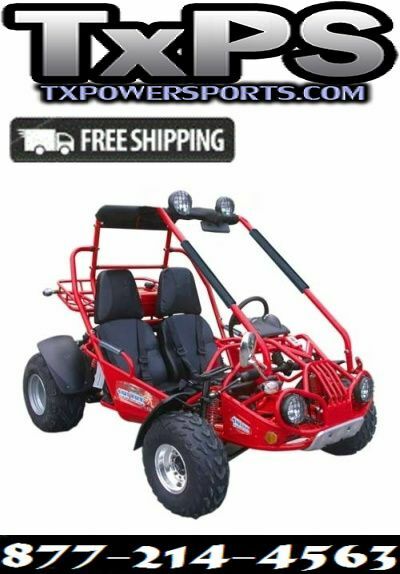 When it comes to choosing between gas and electric go-karts, you should look no further than TX Powersports. We have the industry-best Powersports including gas and electric go karts for sale including TrailMaster Mid XRX Go Kart. Our TrailMaster Mid XRX/R is the 4-stroke; single cylinder, air-cooled and Carb approved go-kart. Whether you are a novice or a seasoned driver, our TrailMaster Mid XRX go kart is easy to ride. 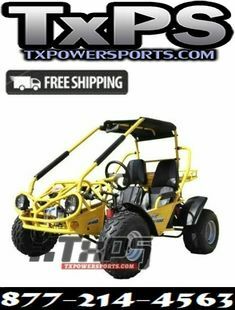 For more information, please visit our website at https://www.txpowersports.com/. TX Power Sports Blog © 2018. All Rights Reserved.